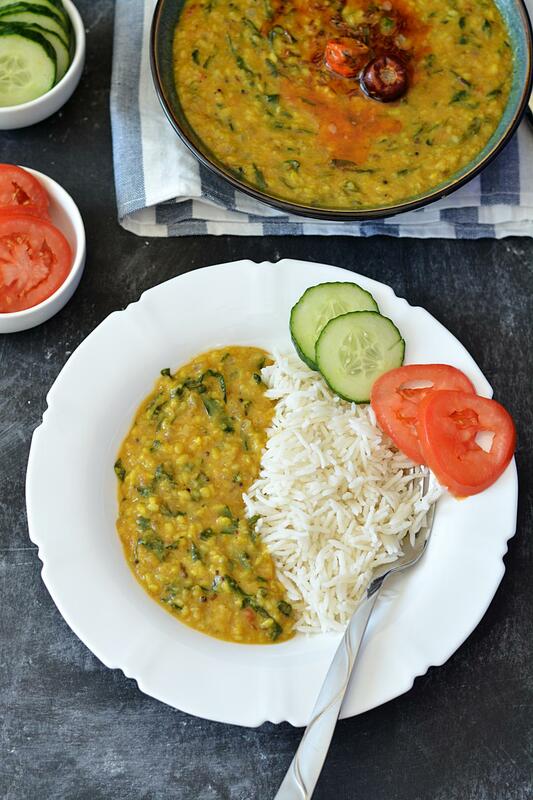 This simple and easy spinach dal is healthy, wholesome and packed with protein and fiber. 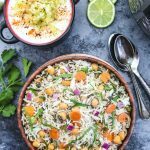 Pair it with steamed rice for a delicious, nutritious and comforting meal! 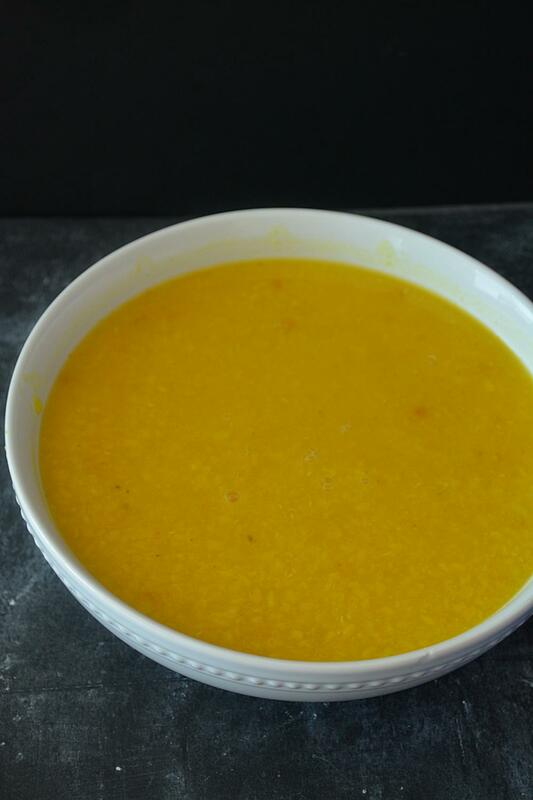 Dal is a generic term used in India to describe all dry legumes/lentils. It’s a complete comfort food and a good source of protein. We can have dal in every meal. My love for dal/lentils goes way back. Growing up, I loved every lentil my mom cooked. Among all, spinach dal or dal palak was her favorite. But somehow, I never liked the idea of blending spinach with yellow dal. It was my least favorite. 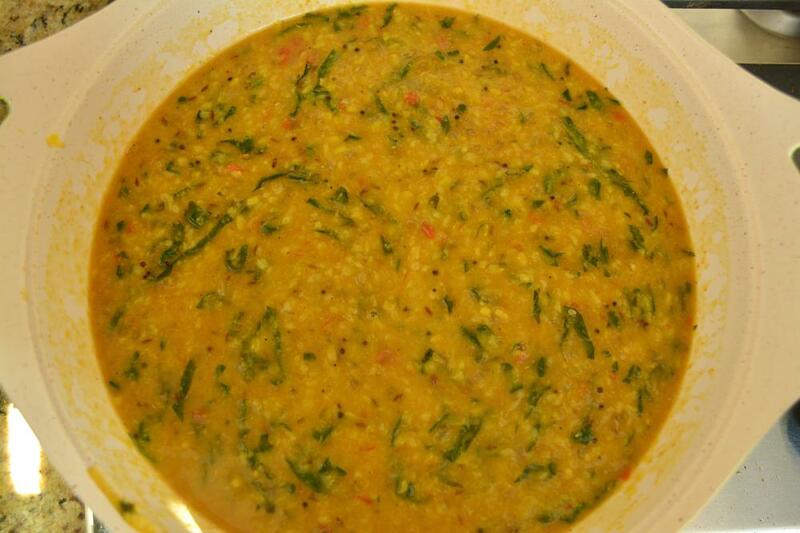 The sight of spinach dal on the dinner table would make me lose my appetite. But with time, eating habits change and today spinach dal is my to-go comfort food. is a healthy meal comes together in 30 minutes. is gluten free and can be Vegan too (skip ghee). Temper it with mild spices, chopped spinach and a plethora of cooked yellow dal and you will have a nourishing and healthy meal ready for your family in just 30 minutes! 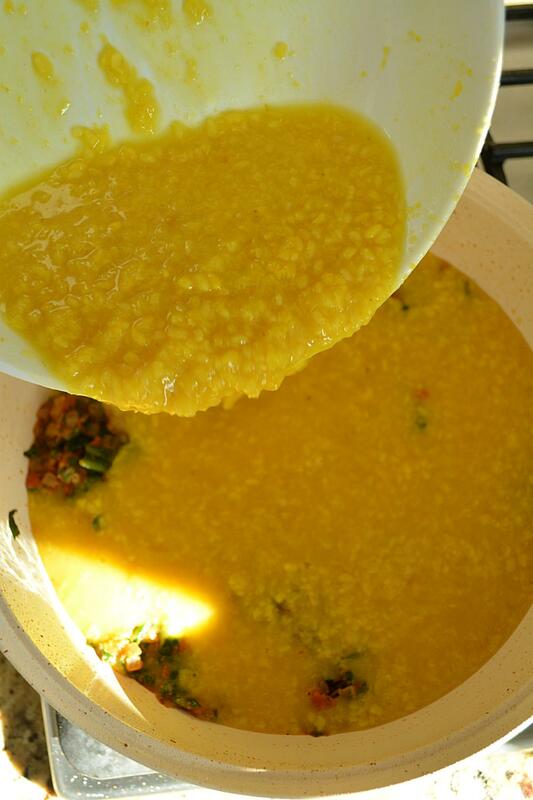 Indian moong dal or yellow lentils is a pretty basic recipe and doesn’t require a lot of ingredients and spices. I have used moong dal as a base for this recipe but spinach dal can be prepared with a combo of lentils. Somehow I like yellow lentils with spinach, so have kept it pretty simple. 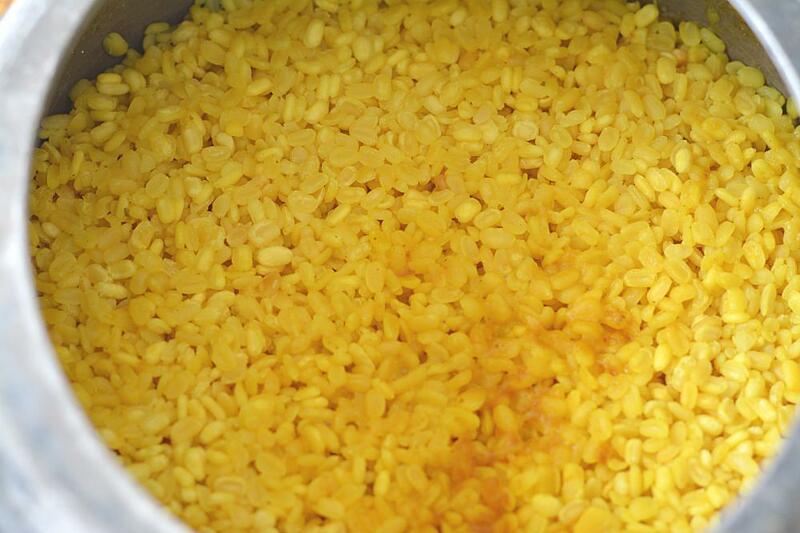 To begin with pressure cook the dal until thoroughly cooked and soft. Soft and not mushy. This dal can be cooked in an IP, slow cooker or over the cooktop in a pan. Cooking time will vary. 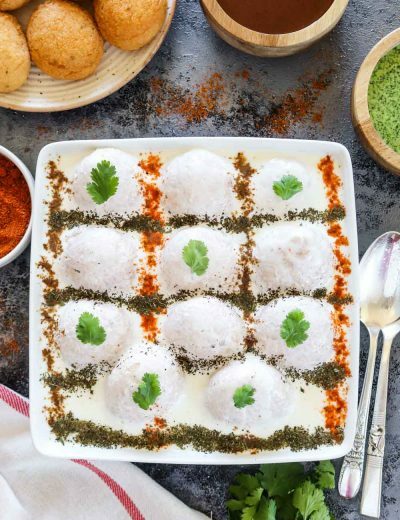 Tempering takes a dish to a whole new level and is an important step in Indian cooking. 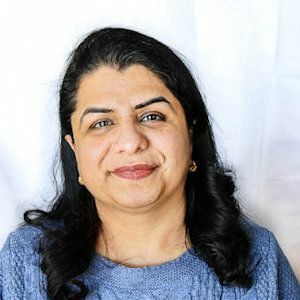 Aromatic spices when tempered in hot ghee releases there essential oils which deepen the overall aroma, and taste of a dish and makes it a lot more flavorful. Remember to keep stirring the tempering at regular intervals as it may burn and ruin the dish. The secret to this yummy dal is ‘garlic’. I believe that garlic adds an amazing flavor and taste to this dish. But if you don’t have a liking for garlic then feel free to leave that out and continue with rest of the recipe. 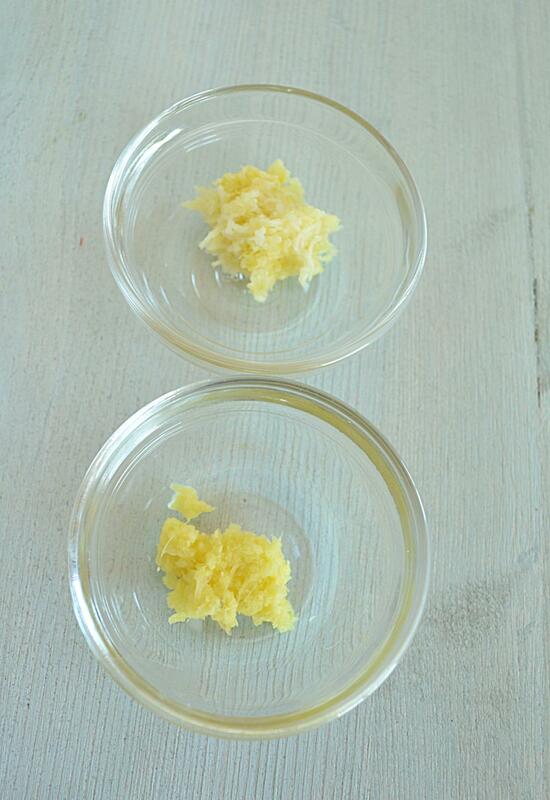 It’s a very forgiving and versatile recipe, add or subtract ingredients to your liking. I prefer my dal to be on a thicker side but feel free to adjust the consistency as per your preference. 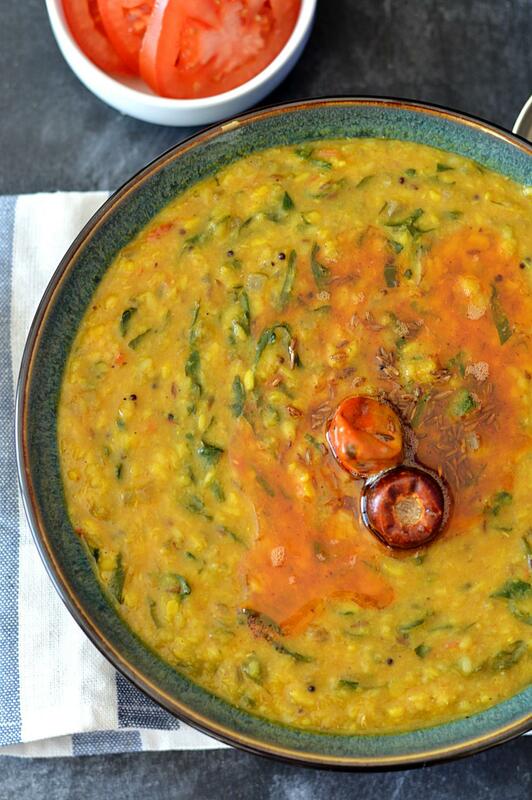 The combo of spinach and moong dal (yellow lentils) turns into some seriously good eats. Whenever I cook this dal, I get a lot of ‘yay’ and ‘thank you’ from my family. I hope you guys give this flavorful and robust dish a try. 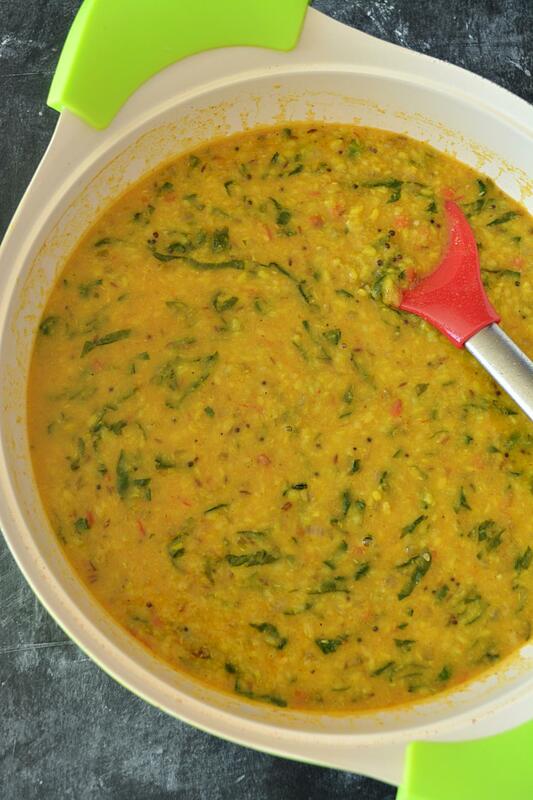 If you happen to make this spinach dal then either drop me a line below or share your yum pictures with me on facebook. Would love to see your creation! Wash thoroughly under tap water by gently rubbing the grains in between your fingers. This will remove the dirt and grit out of the lentils.. 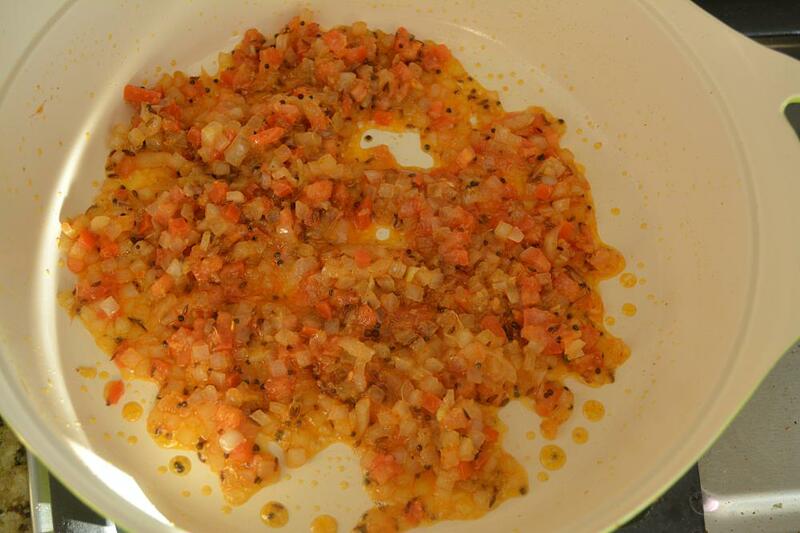 Transfer dal to a pressure cooker, add water, salt and turmeric. Pressure cook for 2 whistles. Cooked lentils will look like this- soft and not mushy. (Soft when pressed in between the fingers). Pour in 3/4 -1 cup of warm water and gently mix the lentils. Adjust the consistency of the lentils to your liking. Set it aside. Wash and trim spinach leaves. Roughly chop the leaves. Set it aside. Heat ghee in a heavy bottomed pan. 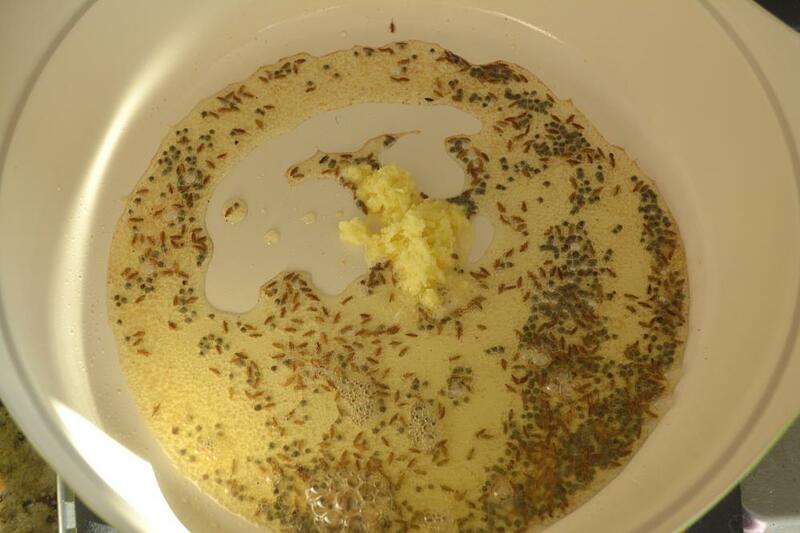 Add mustard seeds, hing and cumin seeds. As they start to crackle, add ginger garlic paste. Cook for a minute. 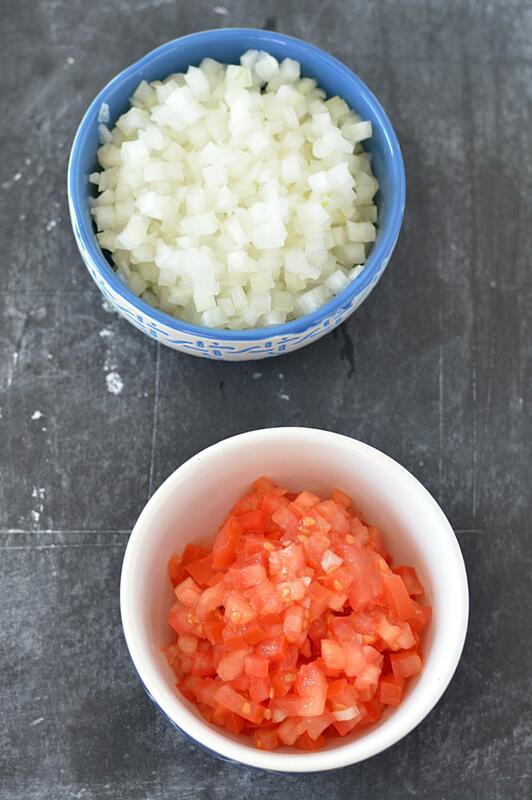 Add chopped onions and cook until onions are translucent. Mix it well. Cook until tomatoes are soft and mushy. 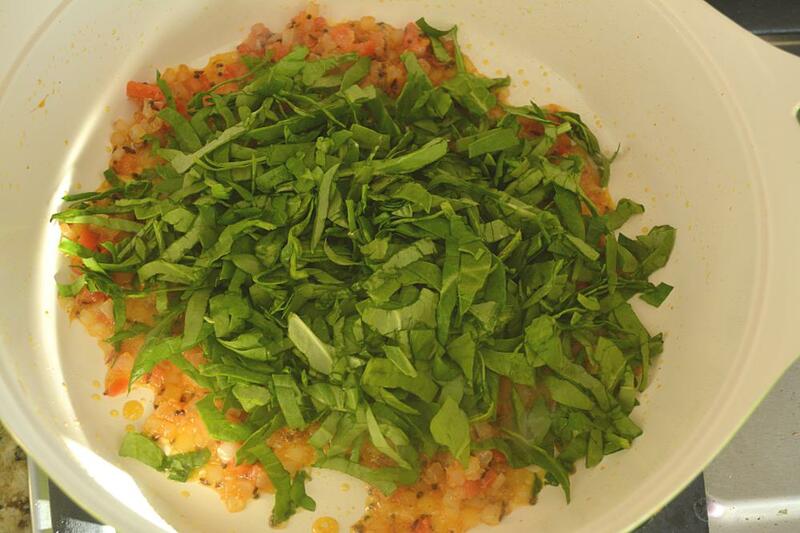 Mix spinach leaves with this onion-tomato mixture. Pour in cooked lentils that was prepared earlier in the recipe. Adjust salt and other seasonings. Add the final tempering and serve hot. Pair Dal palak with rice or hot chapati for a complete meal. Absolutely delightful! Thank you so much for sharing this recipe. Thanks for sharing your feedback with me, Carolyn! Glad to hear that. Hope you like it! Very simple and easy way you have shown. Thank you for this recipe. Wanted a different daal palak . This is yum ! I made it today. Was awesome and really easy to make. Thank you so much, MrsG for your kind words. Just cooked your dish and it turned out delish! FYI I added a blob of butter at the end and let it melt into the dish. Glad to hear that Bonnie! A blob of butter…. sounds so yum!! Looks delicious. If I don’t use a pressure cooker, should I cook the lentils separately first then add? Or can I add lentils and broth to the mix and cook them together? Yes, please cook the lentils first. Just finished cooking and eating. Delicious! I did add more spinach because I needed to use it up, but it didn’t take away the flavor. Thanks for the recipe! Pleasure is all mine. Thanks for sharing your feedback with me. Can I add Frozen spinach ? What’s the equivalent to 2 cups fresh spinach ? Yes you can use frozen spinach. 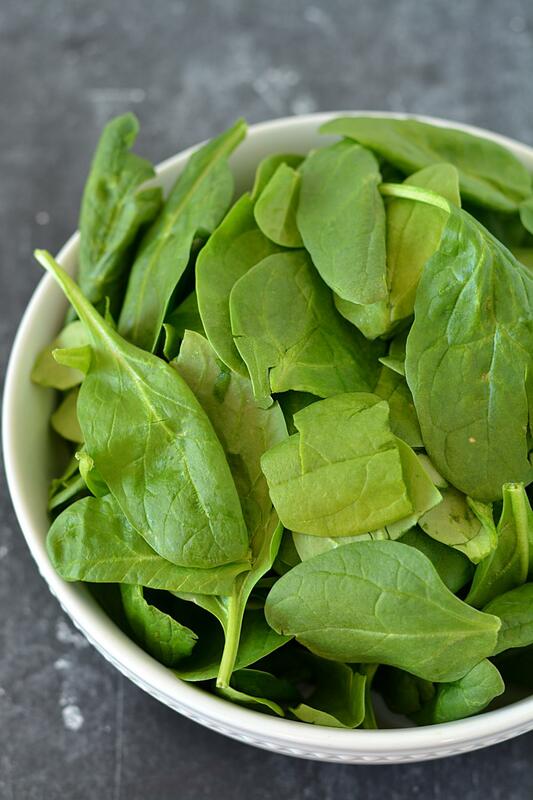 Use 3/4 cup of chopped frozen spinach. thanks,, looks very delicious. I am vegetarian person and I will try this dish..